This article originally posted at Climate Spectator. View the original article here. The continued decline in demand for electricity in Australia is great news for our transition towards a decarbonised economy. This is a ideal opportunity to retire our old, polluting capacity with no impact on Australia’s energy security. A report released on Friday by the Australian Energy Market Operator has found that demand for the electricity supplied by Australia’s National Electricity Market has continued its sharp decline. For the first time in history, no new coal or gas power capacity will be required to maintain our supply-adequacy over the next 10 years. Australia currently has an electricity surplus of around 7650 megawatts, an amount larger than any of Australia’s power stations, making now an ideal time to continue strengthening our renewable energy sector and phasing out our ageing, inefficient coal-fired power plants. This transition will allow our renewable energy sector to continue to grow, keeping electricity prices down and helping to reduce our greenhouse gas emissions. It’s good news for consumers and for the future of our planet. The decline in demand for electricity supplied through our national electricity market is linked to the growth of Australia’s renewable energy sector, energy efficiency and the closure of energy intensive industry. The use of wind power and solar PV continues to climb, with AEMO finding 24 per cent annual average growth in rooftop PV installations, particularly in Queensland and Victoria. States across Australia are forging ahead with renewables. 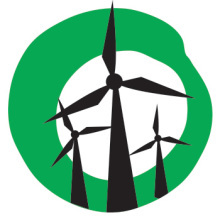 On Friday, the Clean Energy Council reported that South Australia’s wind farms have produced enough electricity to meet a record 43 per cent of the state’s power needs during July of this year. This secures South Australia’s status as a world leader in wind capacity, with wind accounting for 28 per cent of the state’s electricity generation. The ACT is also on track to make 90 per cent of its power from wind and solar by 2020 and by 2013 1.1 million solar PV systems were installed across Australia. This growth has been assisted by the falling costs of renewable energy, with wind projected to be 20-30 per cent cheaper by 2020 and solar PV is expected to halve in cost. The shift away from relying on Australia’s ageing coal-fired power plants for electricity generation will help to keep power bills down. A recent report commissioned by the Clean Energy Council has found that the use of renewable energy helps to hold electricity prices lower over the long term by reducing the use of gas and electricity generation – which is a more costly option. Renewable energy can also help to ease costs over the short term. During summer heatwaves in 2014 in South Australia and Victoria, electricity prices were at least 40 per cent lower than they would have been without the contribution of wind energy. Switching to renewables is also good news for the future of our climate. Currently, the electricity sector accounts for 33 per cent of Australia’s greenhouse gas emissions, but this will fall as the use of renewables continues to increase. 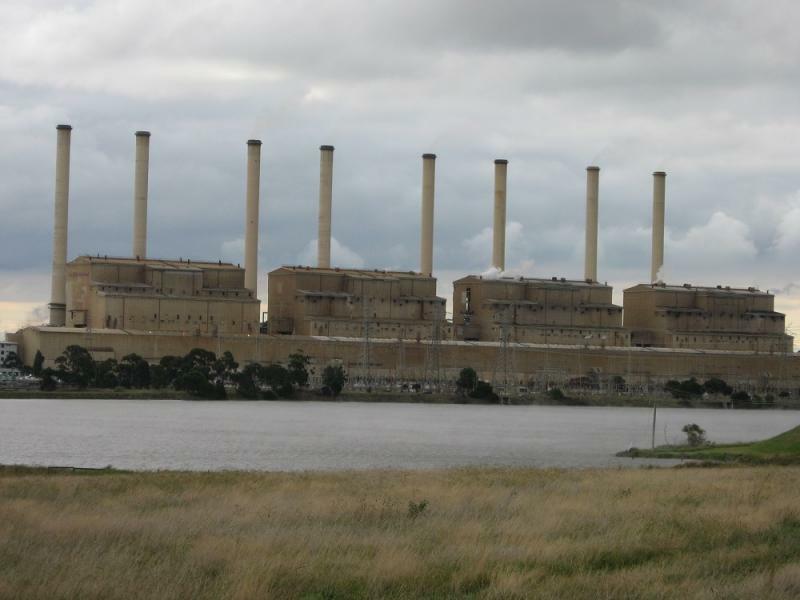 The latest report by the Climate Council on Australia’s ageing electricity sector, has found that by 2030 65 per cent of Australia’s coal-fired power stations will be over 40 years old. Many stations in the ageing fleet will need to be retired or replaced in the coming decades. With the news that no new coal or gas power capacity will be required over the next 10 years, now is the ideal time to begin phasing out inefficient power stations and fundamentally rethinking our energy system. A step change in the rollout of wind and solar power, combined with battery storage, will help the renewable sector to begin the heavy lifting in the generation of Australia’s electricity, whilst simultaneously helping to achieve deeper emissions cuts. The fall in energy demand represents a ideal opportunity to clean up our electricity supply by decommissioning some of the oldest, dirtiest and least efficient coal-fired power plants (for example, Victoria’s Hazelwood) in any developed country, without harming energy security, cost or supply. This requires strong direction from government. We are halfway through the critical decade for action on climate change. Australia has a unique chance to provide global leadership on climate action, while securing a bright and prosperous future for Australia based on clean and efficient renewable energy. Andrew Stock is a climate councillor at Australia’s Climate Council and a former executive at Origin Energy. Tim Flannery is the Chief Commissioner at the Climate Commission. He is former director of the South Australian Museum, and is currently a Professor at Sydney’s Macquarie University in environmental sustainability.